Doing a relatively short post this time around, as I focus on Cleveland real estate photography! I had the privilege of shooting a few highlights of this gorgeous Tennessee FSBO nestled in a quiet, beautiful subdivision in Cleveland, TN. 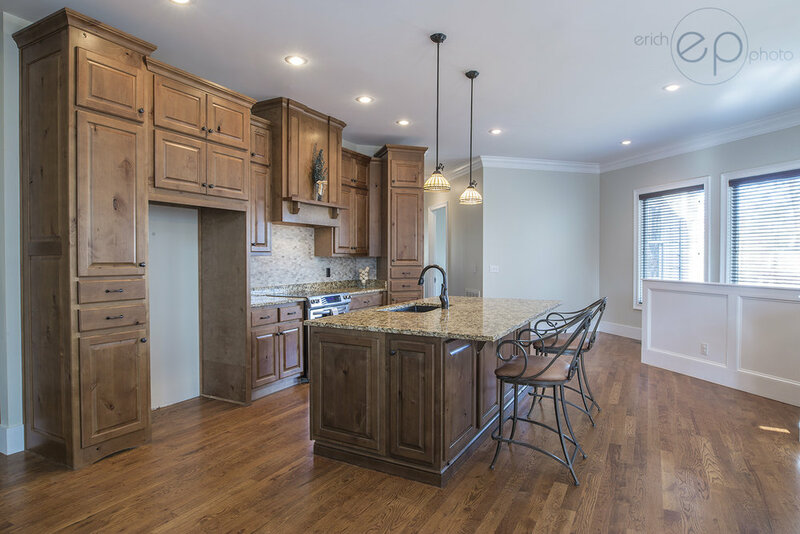 Convenient to downtown Cleveland, I-75, and less than 45 minutes from downtown Chattanooga, this home feels miles away from the hustle and bustle, but affords all that these cities have to offer. 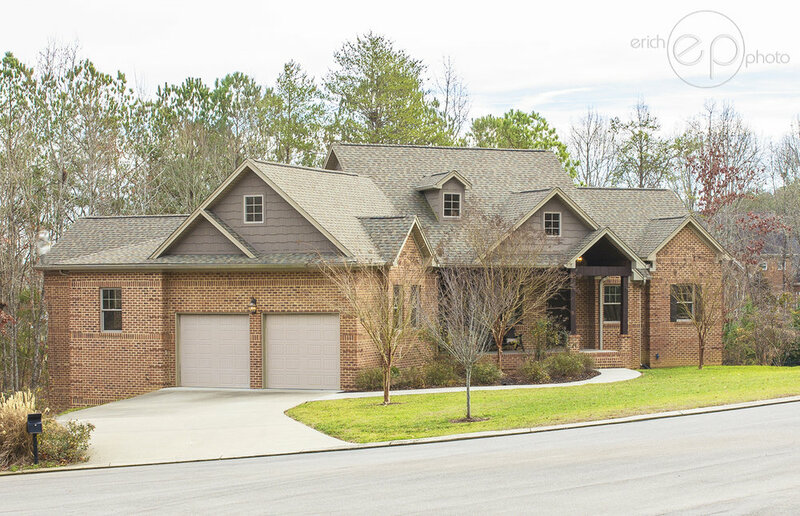 Spacious rooms, beautiful hardwood and tile floors throughout, custom cabinetry, granite counter tops, and more amenities adorn this all-brick home at the end of a quiet cul-de-sac. A large mud room and laundry area are conveniently on the main level, right inside of the garage entrance. 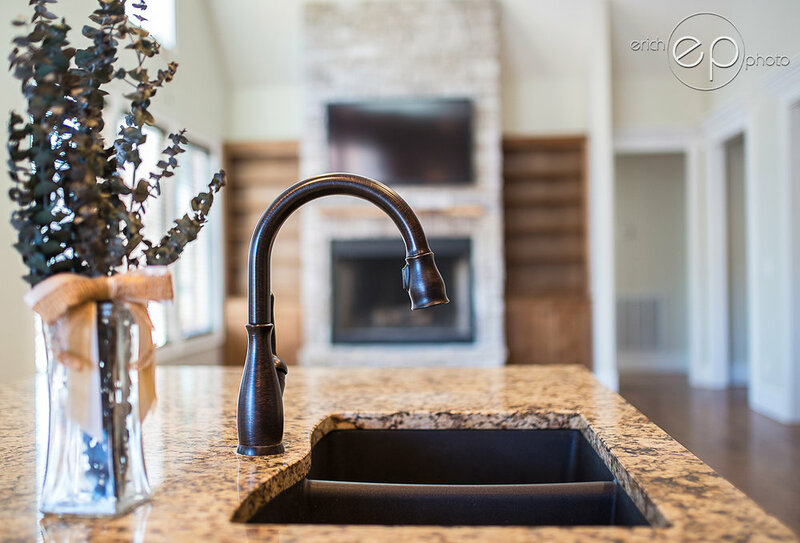 The attention to detail is obvious throughout, as evidenced by the gorgeous granite, custom sink, knotty alder cabinets, and beautiful back splash in the kitchen. 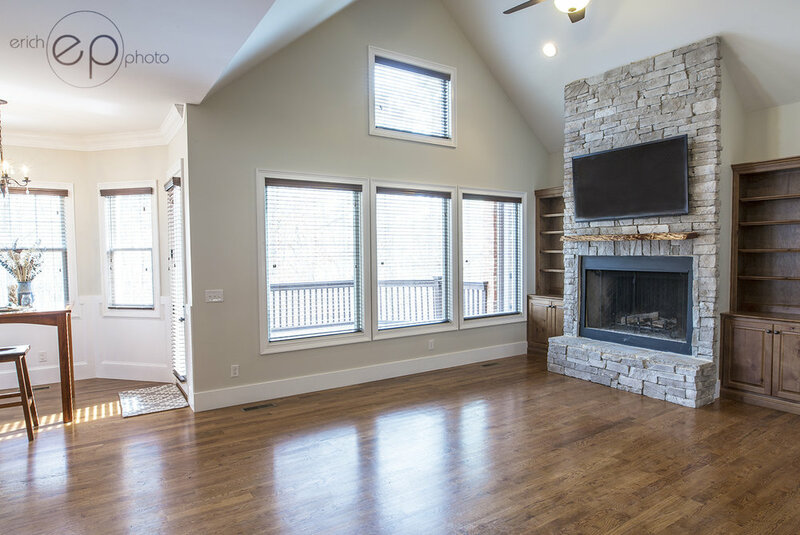 The stone fireplace, vaulted ceilings, custom wood mantle, and built-in bookshelves in the living room accent one another beautifully. 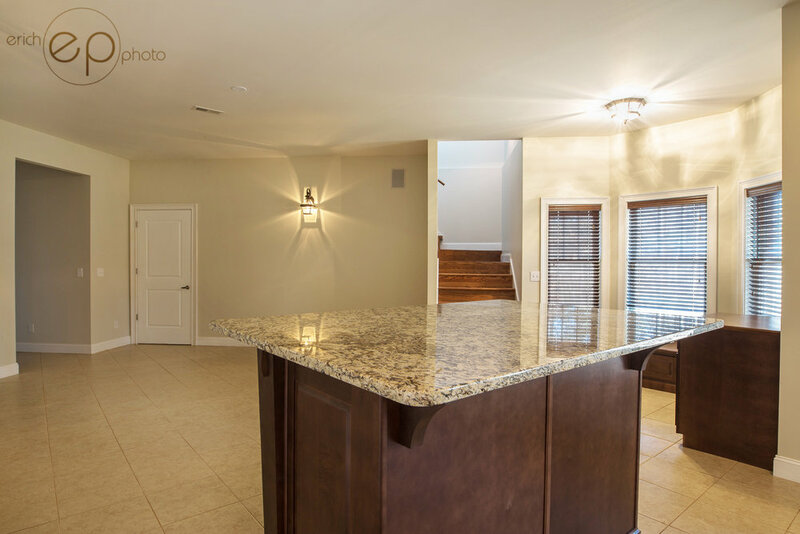 Open to the formal dining room and entry, it provides a warm and inviting welcome to guests. 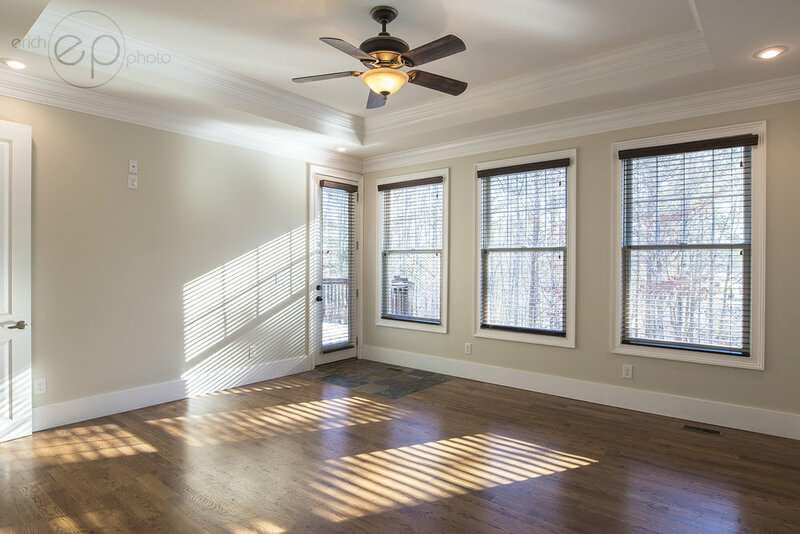 The master bedroom windows allow gorgeous light in, and a walk-out porch provides a wooded retreat. 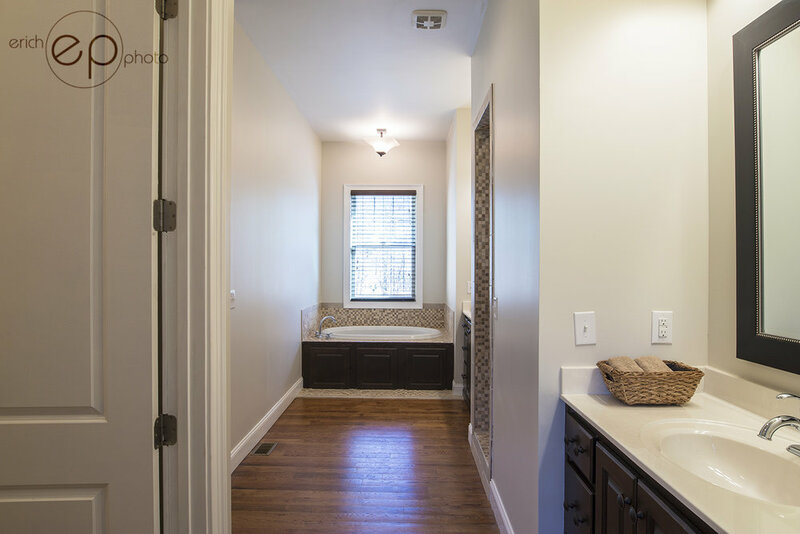 Complete with his and her vanities, a beautiful, private soaking tub bathed in natural window light, and an ornately tiled walk-in shower the master bathroom is everything one could want. The lower level offers a spacious entertaining area, media room, bonus room, two more bedrooms, and two full bathrooms! 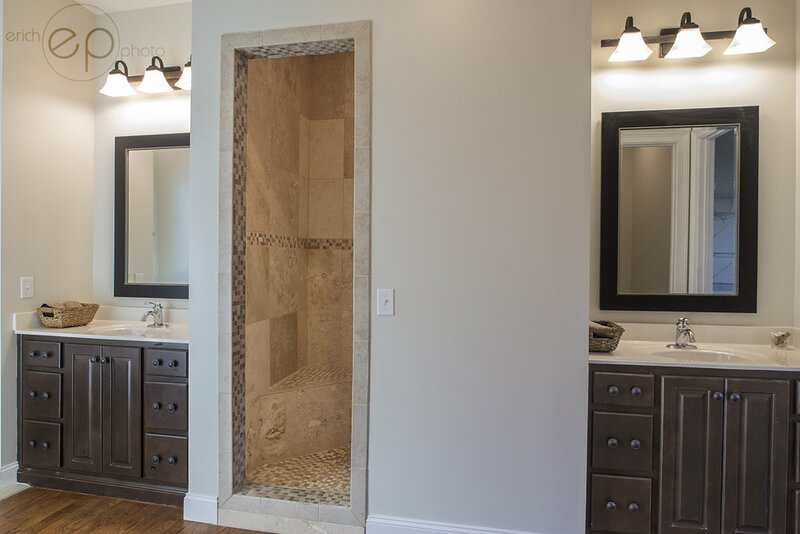 The beautiful tile and granite continue, as do custom wood cabinets and built-ins. 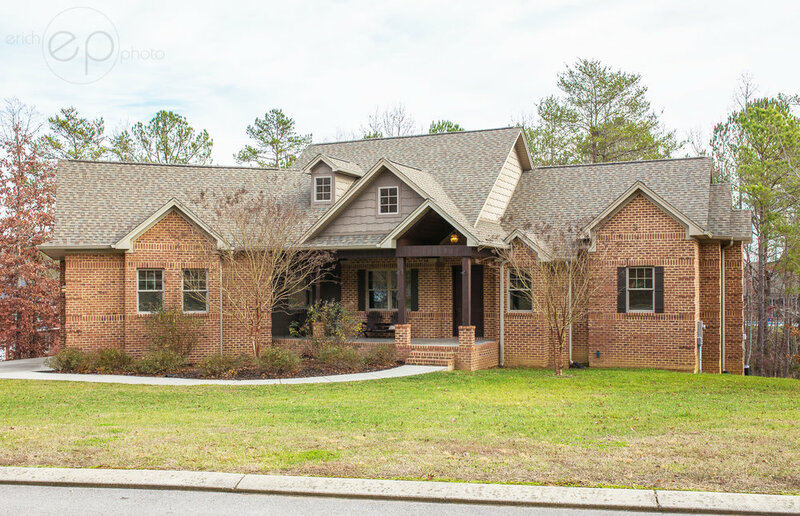 Listed at $489,900, this custom home boasts nearly 5,000 square feet, six bedrooms, and five bathrooms on one acre with wooded views. Anyone looking for a beautiful family home in the Cleveland, TN, area should definitely give this a serious look.